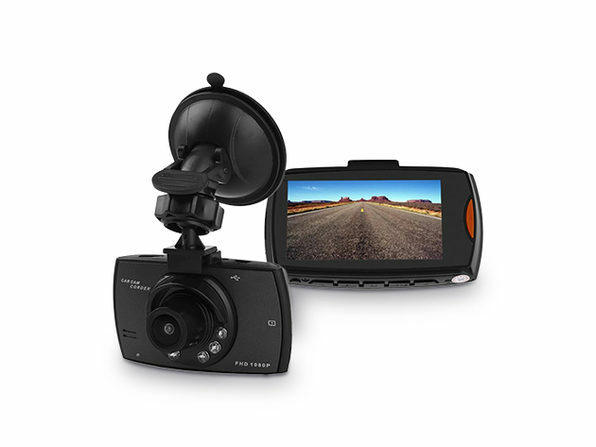 If you've ever been in a car accident, you know how tough it can be to piece together what happened after the fact. 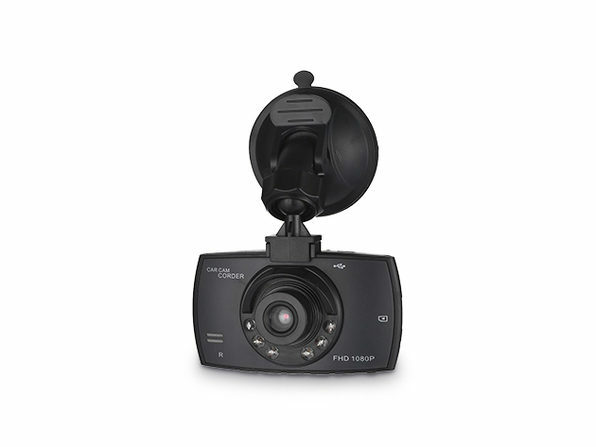 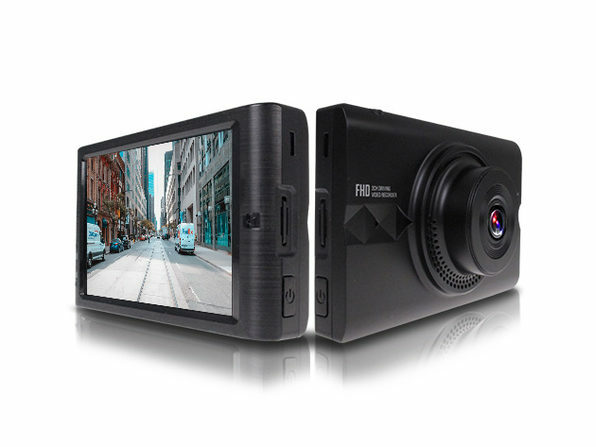 Capable of recording in crisp 1080p and boasting a wide 110-degree lens angle, this 1080p HD DVR Dash Cam ensures you have a second pair of eyes on the road to catch every detail. 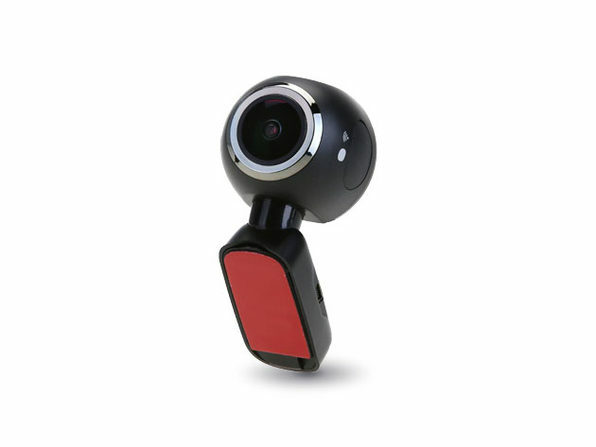 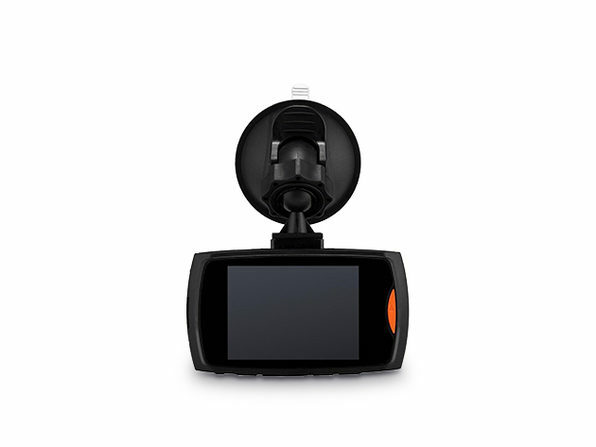 It comes packed with features for automatic and emergency lock recording, as well as a built-in G-sensor that locks and overwrite-protects video captured in the event of a crash.